Loud and Proud: The Best Heavy Psychedelic Rock Albums Ever! 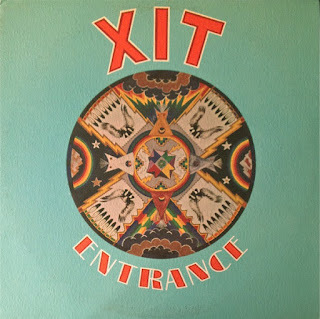 Originally formed in 1964 by four Native Americans of the Sioux tribe, Lincoln Street Exit had lost one member, to death, by the time they began recording in 1966 at which point the group consisted of Michael Martin on lead vocals and lead guitar; R.C. Gariss on second lead guitar; Mac Suazo on bass; and Lee Heres on drums. Over the next six years Lincoln Street Exit would release a handful of singles, an EP and an immaculately heavy psychedelic rock LP. Luckily for music fans, Flawed Gems Records, Sweden, gathered together the complete works of the band for its 2010 unofficial reissue of Drive It. The album opens with “Man Machine” a commentary on the war in Vietnam, opening with Martin screaming, “1,2,3,4, what the hell we fighting for” over the top of Martin’s wah wah guitar and Gariss’s snaking lead line. The tone of the song is indelibly etched in the listener’s ears by the lyrics “man machine, he’s not a man anymore, he’s a fiend” as well as “you got to kill fast and clean.” Four minutes of incendiary guitars, pounding drums and paralyzing bass. As the band states, they were influenced by The Jimi Hendrix Experience, Cream, Johnny Winter and Blue Cheer, “but played even heavier!” Next up is the nearly 7 minute “Dirty Mother Blues” which the band declares “being heavy it shakes all your vital organs.” With Martin and Gariss’s guitars howling, Martin laments the fate of a junkie in need of his medicine. The wah wah pedal is once again used to accentuate the “heaviness” of the tune. The band tones it down a bit for “Got You Babe” with its snappy guitar riff, quickly joined by even more wah wah. Has a real Led Zeppelin (“Heartbreaker”) feel to it, especially the picked guitar solo and the insistent beat. “Teacher Teacher” shows off the Johnny Winter influence, not only with its slide guitar, but also the deep, husky vocals of Martin. Melodic, this would have made a wonderful single hinting at Jo Jo Gunne’s “Run, Run, Run” rhythm. All this packed into a 3 minute tune! Side two of Drive It opens with the mellower, almost gospel oriented “Soulful Drifter” a crisp rocker of barely 2 minutes length, the tune has an infectious hook and with its restrained guitars would have made a great single. “Time Has Come, Gonna Die” is an incredible commentary on the war, Heres’ drums sounding much like Native American’s preparing for battle. 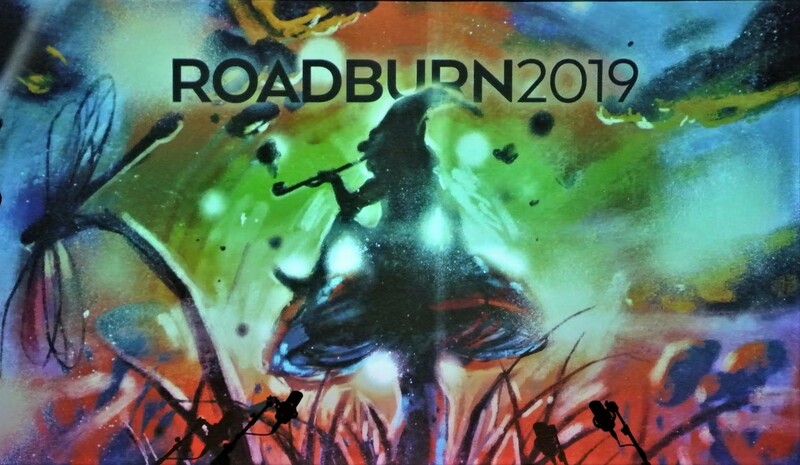 Martin’s solo is absolutely mind blowing, screaming like a banshee, joined by Gariss’s luscious second lead guitar, making for 4 minutes of lysergic mayhem, brought to a close with a blast of feedback. “Going Back Home” tells the tale of a prisoner headed home following his prison stint, told with great emphasis with Heres’s spiledriving drums and heavy, jangling guitars from Martin and Gariss. A wonderful mix of melody and warfare. “Straight Shootin’ Man” opens with feedback following by stinging lead guitar a la Leslie West, the rhythm section of Suazo and Heres are absolutely locked in, leading up to yet another fiery guitar solo. Flashes of electric guitars lay back momentarily before the band goes into overdrive sounding very, very much like Mountain. The album closer “Phantom Child” opens with more feedback, crashing cymbals and an insistent bass line. The song tells the saga of a wayward youth, but once again it is Martin’s solo that absolutely takes the song over, setting the stage for some nice harmony vocals leading up to even more guitar pyrotechnics as the song, and album, plays out! Following the LP, the band’s single side’s are presented in mono, with every 45 and EP track included with the exception of “Time Has Come, Gonna Die” which uses the LP take and edit, mixed down to mono. The gentle, light hearted “Soulful Drifter” runs more than a minute longer than its album version, giving the listener the false impression that mellowness is to follow. 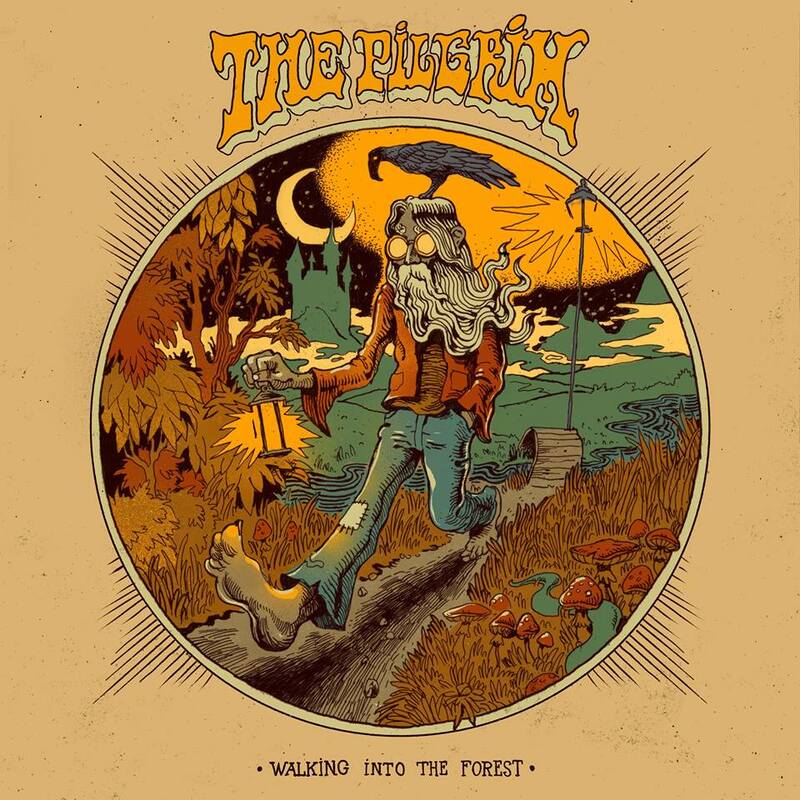 That fallacy is quickly overcome by the Creedence influenced “Mississippi Riverboat Gamblin’ Man” although the song is much heavier than CCR’s usual fare. The shuffle “St. 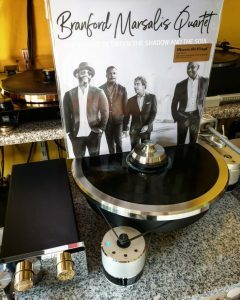 Louis Mama” a b-side, gives the listener’s ears a bit of a rest, with its pleasant harmonica and restrained guitars, all in all a nice, bluesy number. The 6 minute plus “Whatever Happened To Baby Jesus (Parts 1&2)” is the true story of a narcotics officer named Baby Jesus, who betrayed all his friends just as Judas did Jesus. 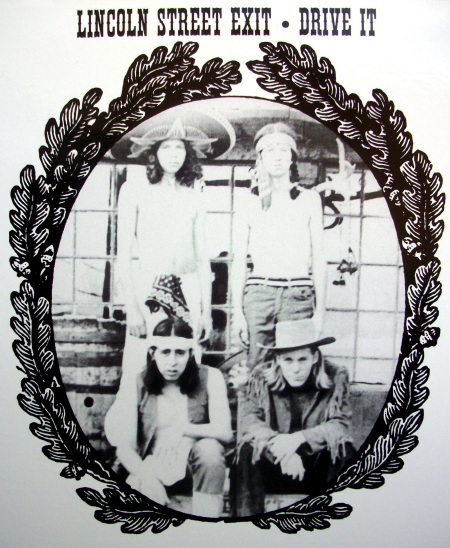 The tune took up the b-side of a 1968 7” (“Psych Out”) with another b-side “Sunny Sunday Dream” and the non-LP track “Half A Man” occupying the EPs a-side. 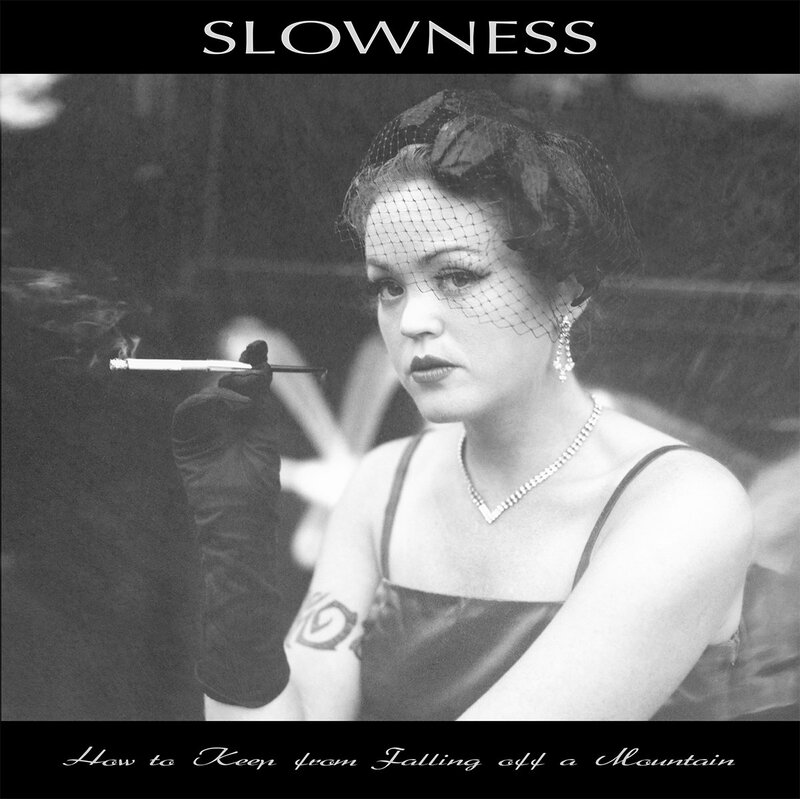 The sly lead guitar line of “Baby Jesus” belies the tune’s heaviness. A bouncing beat introduces “The Bummer” a Who influenced a-side rocker, with a bass line that would have made John Entwistle proud. A guitar rave up adds spice, as if it were necessary, with Heres’s machine gun drums the perfect complement. Fuzzed out guitars open the door to “Sunny Sunday Dream” with feedback and an insistent organ pushing the beat. Even more distorted lead guitar and Ray Manzarek style organ drive this killer b-side of “The Bummer.” 1966s, “Who’s Been Driving My Little Yellow Taxi” is a mid-tempo number, with bounding bass line and perfectly timed drums. The mellowest number the band did, it is a real toe tapper to say the least. The final b-side “Paper Lace” features restrained lead guitar as the song gently makes its entry, only to be pepped up by a fiery guitar solo, then settling back into its mellow groove as the tune plays out. The third element of this compilation are 7 tracks from 1966-1967 that remained unreleased until their inclusion on Entrance an LP credited to Xit, released in 1974. 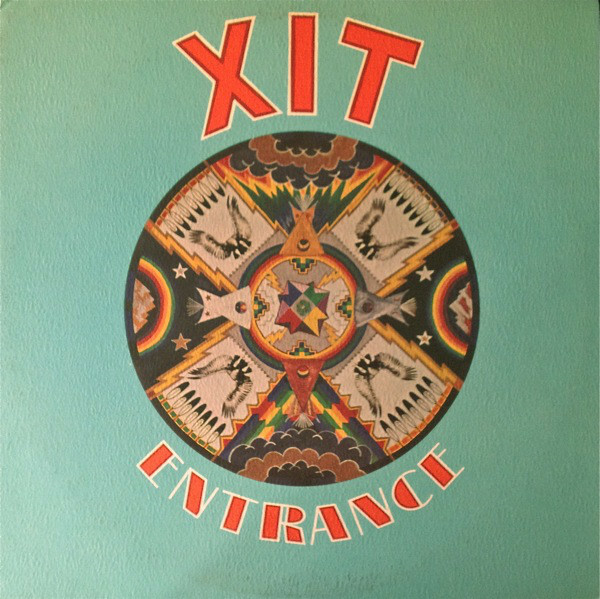 The Lincoln St. Exit did indeed record later as Xit, but Entrance contains four single sides by Lincoln St. Exit as well as the unreleased tracks, making it a true Lincon Street Exit LP. First up is “Half A Man” a mid-tempo number that was included on the 1968 EP. Jangling guitars are joined by an organ, the sound restrained compared to the band’s later recordings. “She’s Upon Her Way” is nearly a ballad, with its jangling guitars, mid-tempo beat and beautiful vocals by Martin. “Open Doorway” opens with organ and pop rock style vocals accompanying Suazo and Heres’s head bobbing beat. It would’ve fit perfectly as a single. “Orange Benevolent” is another organ number, with heavily echoed vocals and jangling guitars. Here’s drums keep perfect time throughout. “Forever Or Not At All” is a mid-tempo love ballad with Martin’s vocal simply stunning, reminiscent of Gene Vincent at his best. “Yellow Man Of Paris” showcases the band’s ability to write and perform intricate, yet restrained, compositions. The set closes out with “She’s My Everything” a more uptempo track, with organ and strings adding to the beauty of the gentle melody. The unreleased tracks from 1966-1967 offer the band performing material that stands in stark contrast to the jack hammering tracks found on Drive It and the singles released prior to the LP, partly a reflection of the music of the day, and partly, no doubt, in search of a hit single, which was every record label’s wish in those days before FM radio and album oriented releases, when hit singles were a matter of survival. 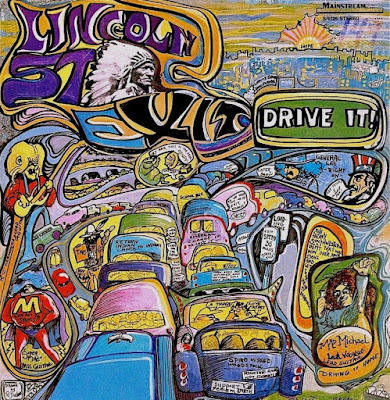 All right, there were have it, 24 tracks, 79 minutes 51 seconds of music to document the development of Lincoln Street Exit from a middle of the road pop rock band 1966-1967 into the powerhouse of guitar driven, heavy psychedelic rock with their later singles and especially with the release of Drive It in 1970 on Bob Shad’s Mainstream Record label, home of stars such as Janis Joplin. 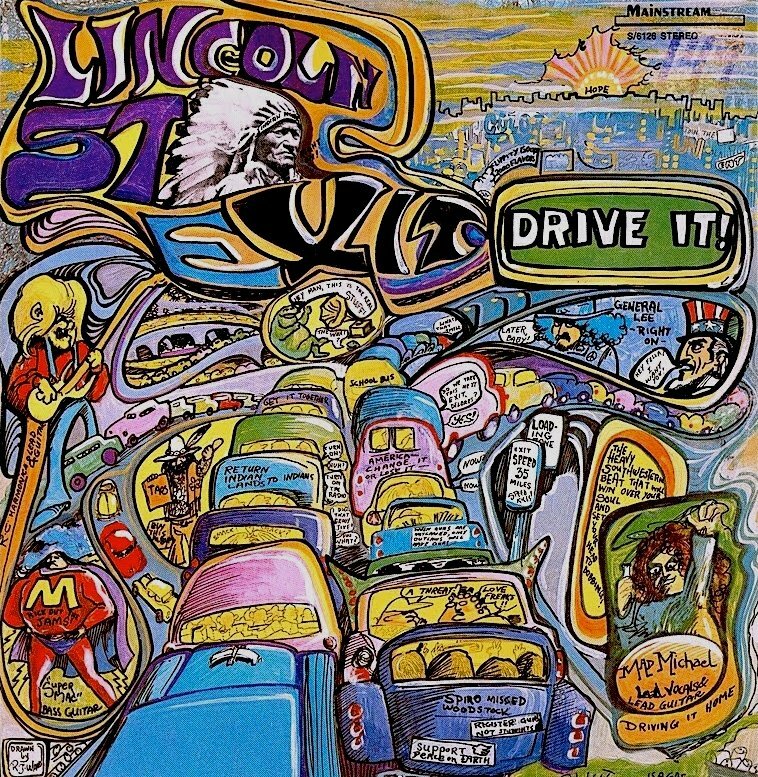 It is a travesty that Shad gave the band little support, monetarily or promotion wise, forever leaving the question of what might have been with Lincoln Street Exit. Thank goodness Sweden’s Flawed Gems label has preserved all of the bands recordings and presented them in one incredible package, a perfect start to our survey of The Best Heavy Psychedelic Albums Ever Released!